Back by popular demand! The most anticipated Slenderman game! 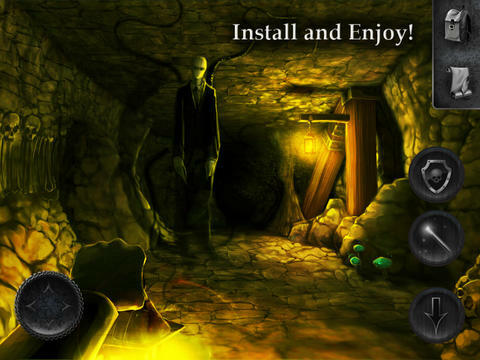 Meet Slender Man Origins 2!